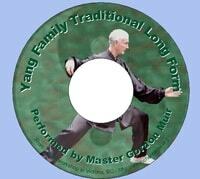 View cart “Yang Long Form DVD” has been added to your cart. This video shows the complete Yang Family 21 Qi Gong set as taught by Master T. T. Liang. It is not an instruction video. We are working on a book of instructions to go with this and will have them both for sale shortly. 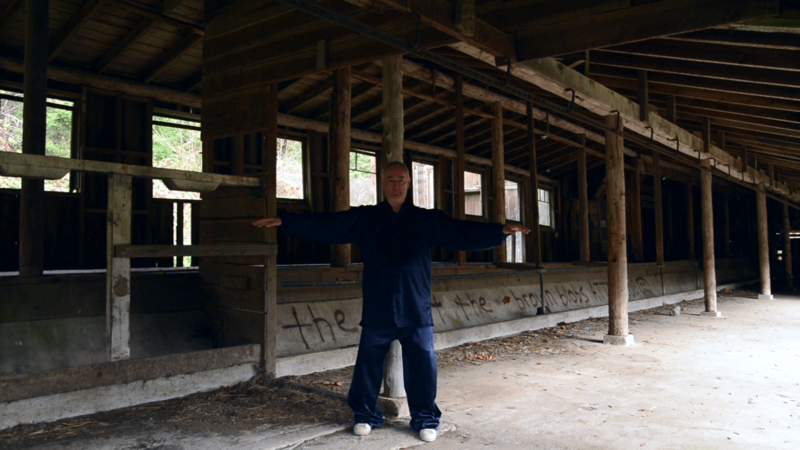 Next up will be to do an instructional video that you can work along with.